You can learn about Japanese culture and language in Sydney and itssurrounds. There are also　many shops that stock an　eye-boggling selection of Japanese goods, as well as Japanese-style hot spring　ryokans. 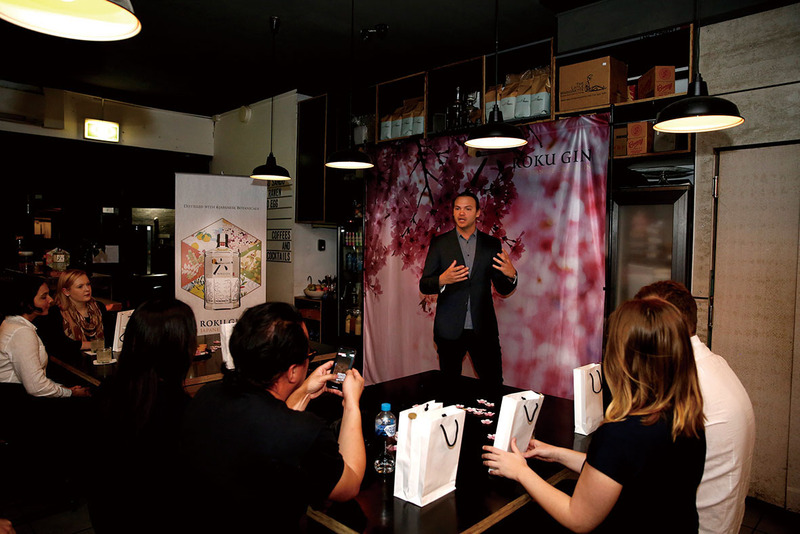 Experience a taste of Japan in Australia. Nestled within the　leafy green Central　Park building　in the creative neighbourhood of　Chippendale,　lies a welcoming oasis for Japanese　language and culture enthusiasts. Here is the home of the Japan Foundation, Sydney – your little　piece of Japan in Australia! 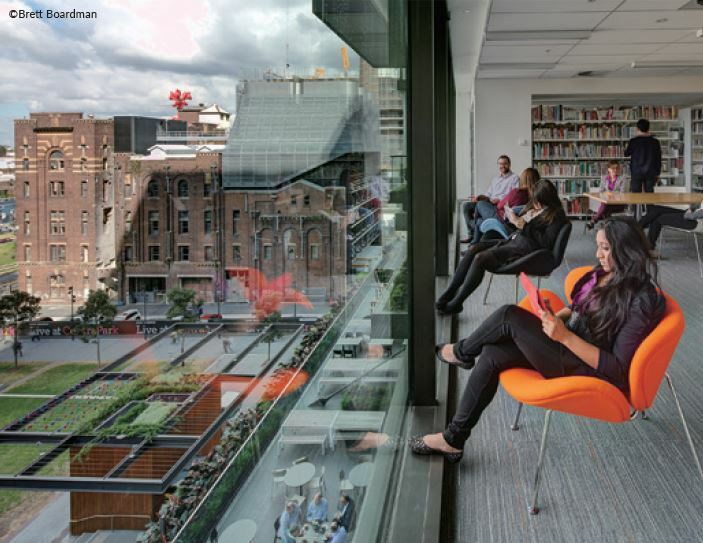 As you walk through the glass doors on the fourth floor of Central　Park Mall, you are welcomed by　friendly reception and library　staff ready to assist. You are encouraged to explore the textbooks and multimedia, and　can stay to relax or study with floor to ceiling views of　Chippendale Green stretched down below. The library is now open regularly　on Saturdays. 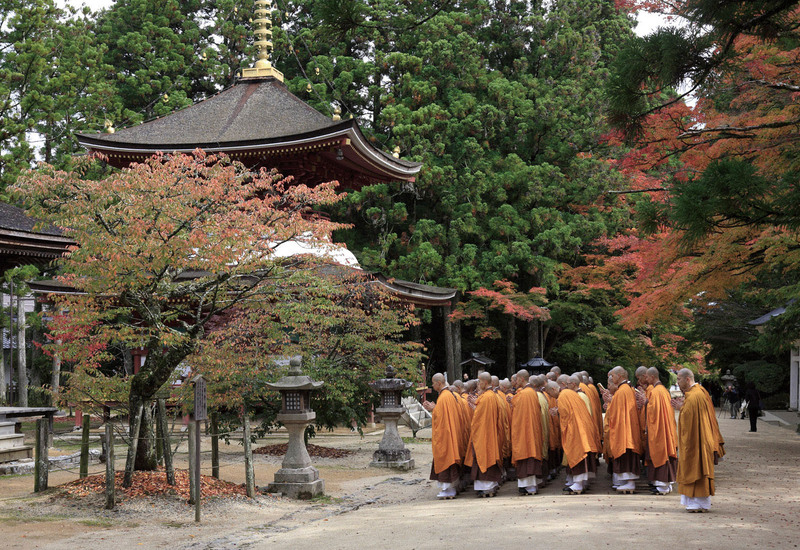 Special events such　as Japanese seasonal celebrations and storytelling for children make　for culturally rich and enjoyable　weekend outings for families　and friends. (Check the library　schedule: jpf.org.au/library). Down the hall, classrooms brim　with energetic Japanese language　teachers and J-Course students　(Japanese language classes　for adults) from beginner to　advanced levels　while the gallery　offers a contemplative space for　members of the public to soak　up the latest　exhibition of Japanrelated　works from traditional　through to contemporary pieces. You can also satisfy your thirst for　knowledge of all things Japanese　by attending cultural workshops,　lectures and public talk events　held from time to time. If there was one Japanese-related　event to put in your calendar　for the year, it would have to be　the Japanese Film Festival (web:　japanesefilmfestival.net) which　showcases and immense variety of　cinematic delights from 35 mm film　classics, to newly released critically acclaimed titles. 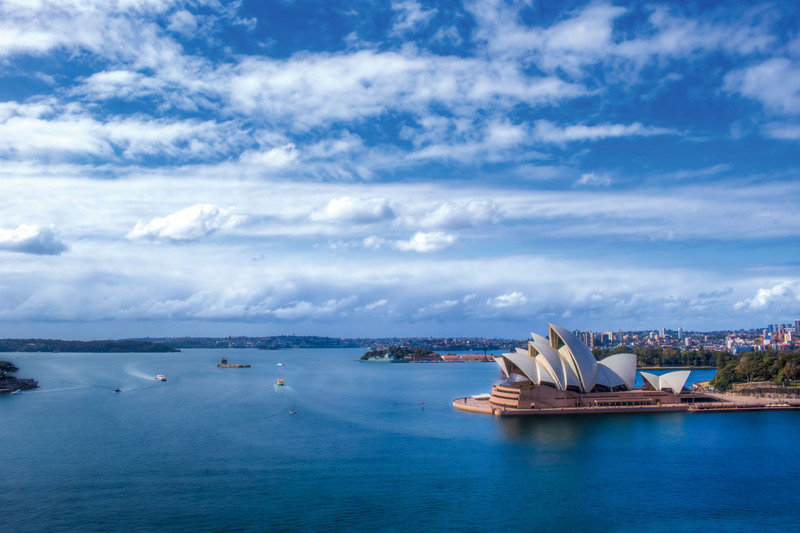 After celebrating their 40th　anniversary in Australia and 30 in Sydney in　2018, The　Japan Foundation, Sydney will　continue to bring Japan to you　into the future. In Sydney sits a Japanese inn that looks almost as if　it has been plucked straight out of Japan – Gojyuan. The Australian owner, Linda　Evans, and her husband, Steve,　renovated their whole house　and opened the doors to their　establishment in October 2013. What makes this inn　particularlyunique is that it doesn’t merely　offer accommodation. Guests　and visitors can learn and　experience various different　aspects of Japanese culture　through the workshops offered there. 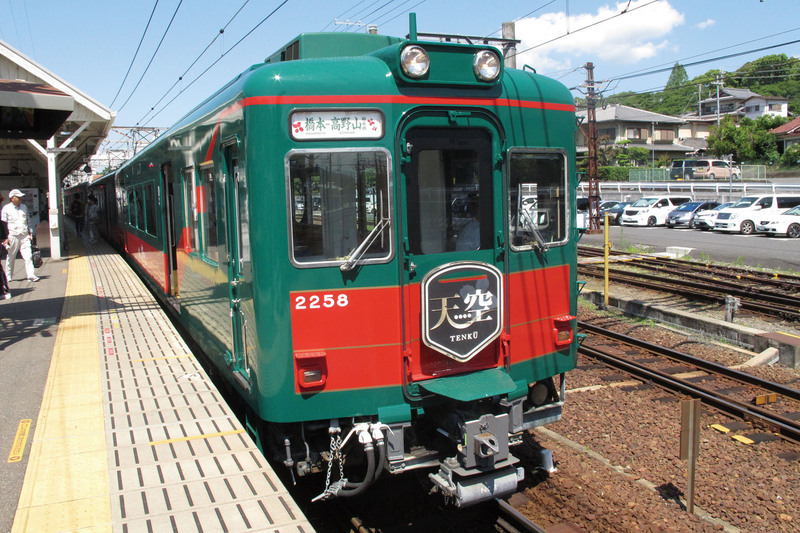 Gojyuan has been offering Japanese-related workshops from 2 years before it　started its　operations as an　accommodation facility. Linda continues her efforts to provide even more workshops purely out of her own fascination and passion. 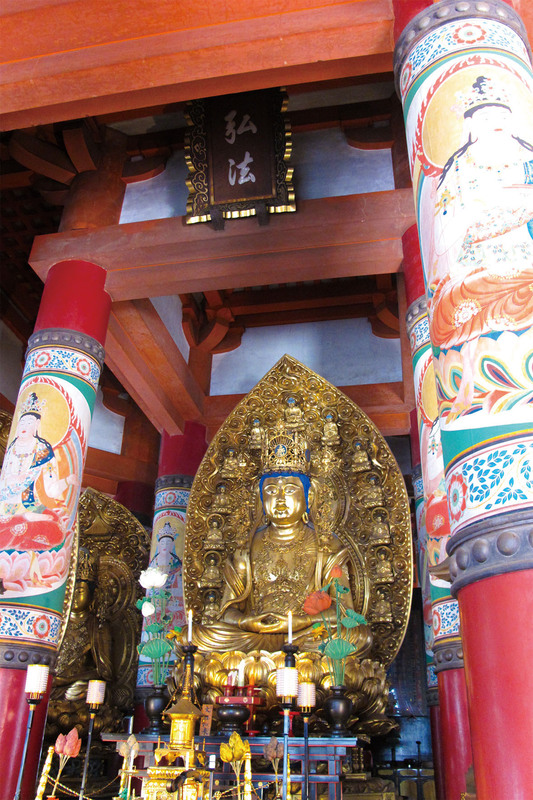 She hopes that many people come to experience the “showcase of hospitality” and learn about Japan through their visits to Gojyuan. 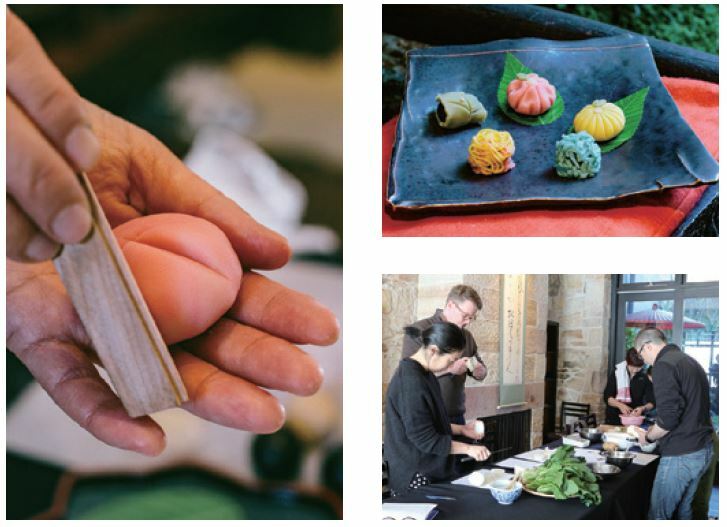 This feature will focus on the particularly popular “food” related workshops of “tsukemono” (Japanese pickles), “shojin ryori” (Buddhist cuisine), and “wagashi” (Japanese sweets). Tsukemono refers to the process of pickling various foodstuffs (mostly vegetables) in mediums such as salt or vinegar with the aim of preserving them for storage purposes. 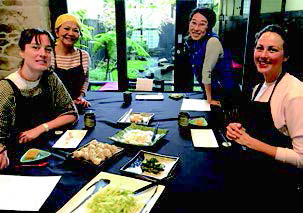 The instructor of the tsukemono workshop is Keiko Ikeda from the “Soramame Cooking School”. The types of foodstuffs pickled in the workshop differ according to the seasons. After the instructor explains the different types of tsukemono such as asazuke, bettarazuke, lemon-zuke, and nukazuke, participants then get to try their hand at making their own asazuke and nukazuke. Participants get to take the container filled with the prepared creation home with them after the workshop. Next up in the workshop is the preparing of the salted bran used for pickling, or “nukadoko”. Rice bran is mixed together with a brine to make the nuka before it is placed in a container. Vegetables such as carrots and celery are then placed into the nukadoko. A little bit of the nuka can then be taken home by the participants. 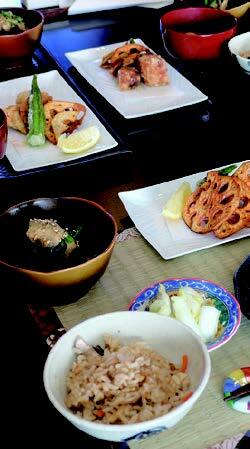 Shojin ryori is a type of traditional Japanese cuisine made using only vegetarian ingredients such as rice, bean products (including tofu), seaweed, and mushrooms. 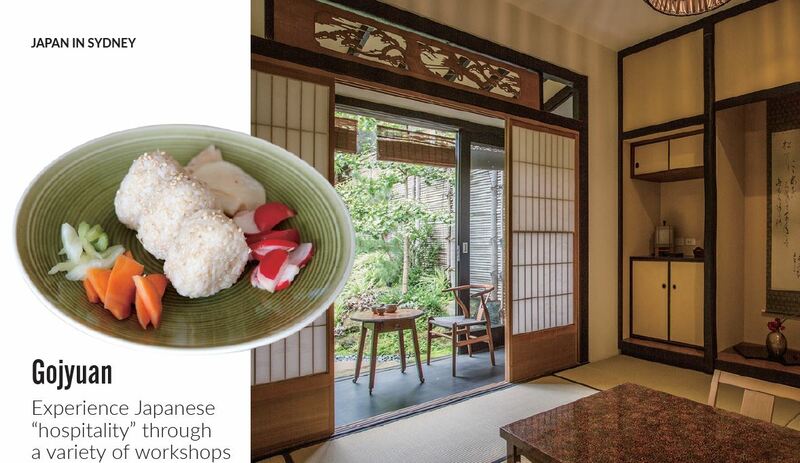 The workshop, run by Sumi Saikawa, begins with explanations about various aspects of the cuisine such as the ideas behind shojin ryori. This is then followed up with an explanation of the types of tableware used and the proper way to set up a table. 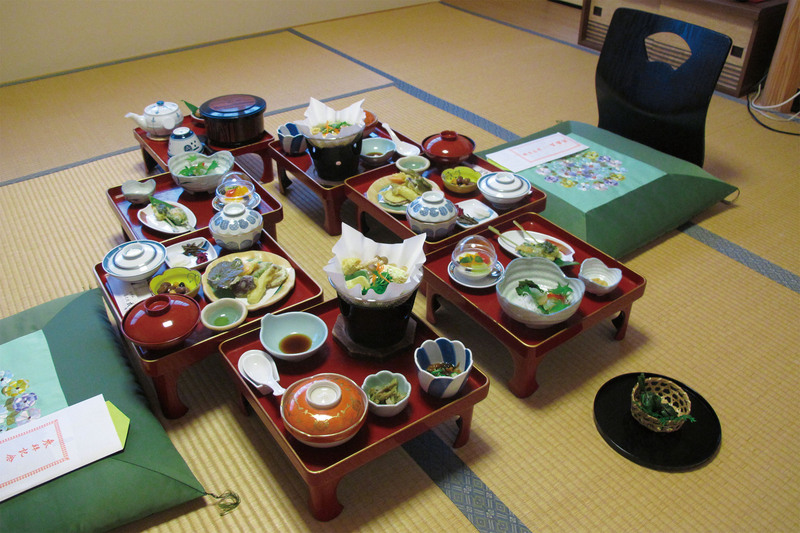 Rice, soup, tsukemono, 1 main dish, and 2 side dishes make up the 6 meal components that are provided in the workshop. Participants can look forward to different menu items to suit the time of the year the workshop happens to be held. Participants are all given a copy of the recipes. After Sumi explains all of the cooking tips, participants can choose which of the 3 dishes (main or one of the sides) they wish to make. table for everyone to taste. This workshop allows participants to try their hand at making nerikiri. Nerikiri is a type of wagashi that uses refined rice flour or glutinous rice flour to make the gyuhi (mochi dough) and white beans to make the sweet bean paste. The workshop starts withthe instructor, Yukiko Hirano, explaining what nerikiri is before she makes the gyuhi and shiroan (sweet white bean paste). The nerikiri is made by combining the gyuhi and shiroan together. Participants wrap the red bean paste in the nerikiri, before red dye or matcha powder is mixed into some water and used to decorate the creation. The 3 essential shapes for wagashi making – the pink coloured cherry bloss m petals, yellow chrysanthemum, and green leaves – are used to make the designs. The workshop finishes with students tasting their creations. 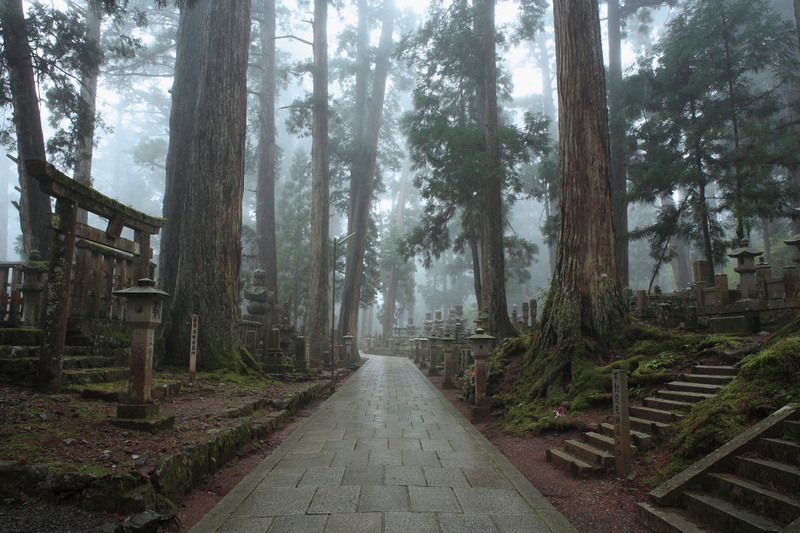 As a country home to 7% of the world’s active volcanoes, Japan is also an onsen mecca. 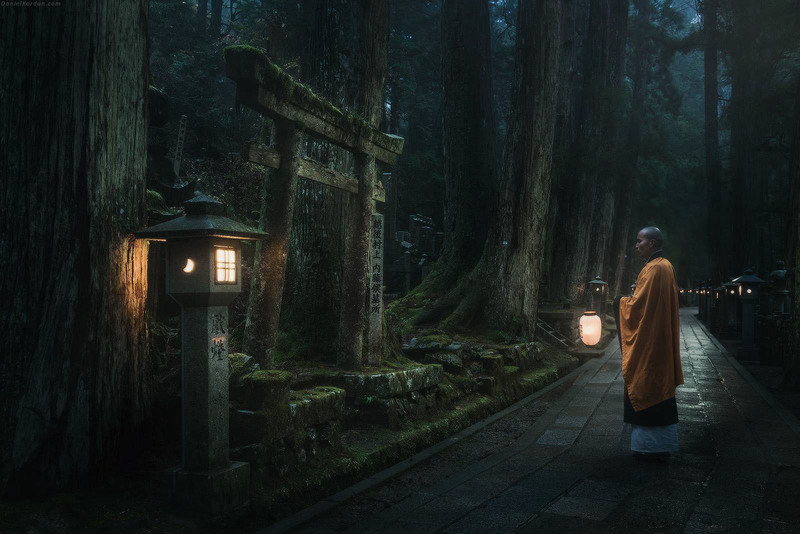 Many people spend much of their spare time traversing all of the onsens to be experienced in Japan due to the unique characteristics, locales, and water properties to be found all over the country. It would be safe to say that there are probably many jStyle readers who have experienced the joys of Japanese hot springs themselves first hand. Conversely, there may be some Japanese fanatics out there who are deploring the fact that there are few hot springs here in Australia. 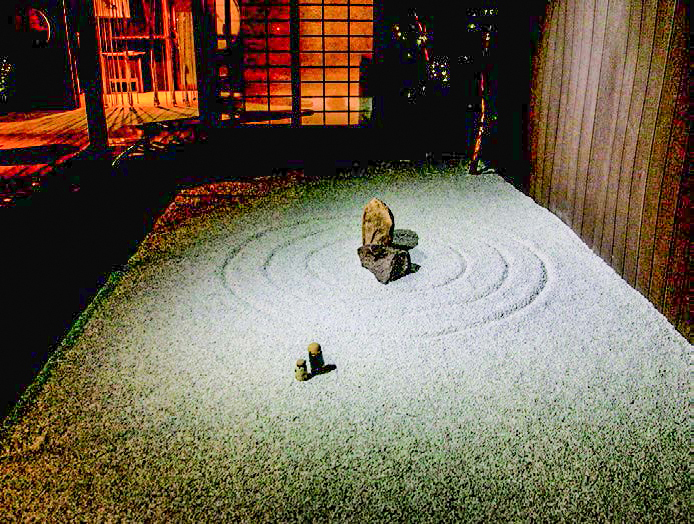 To the disappointed onsen appreciators out there – are you aware that there is an establishment just outside of Sydney that replicates the Japanese onsen ryokan experience? This inn is none other than the Japanese Bath House in the Blue Mountains (formerly “Sparadise” and “竜神湯” in Japanese). The Japanese Bath House is owned by a Japanese doctor who lives in Kyoto and was originally built to privately entertain his guests during the 2000 Sydney Olympic Games. Following the Olympics, the owner opened up the hot spring inn to the public 3 days a week in order for Australians to learn more about the onsen culture. The bath house continues to operate in this fashion to this day. There are a total of 7 baths with temperatures of 38 and 40 degrees Celsius to choose from, including the 3 open-air baths, a large indoor bath with a shower area, the cave bath, as well as a herbal steam bath filled with fragrant aromatics. The cave bath comes highly recommended for the unique and extremely relaxing experience on offer. There is nothing quite like a good soak in the thermal waters of a dimly lit cavern. 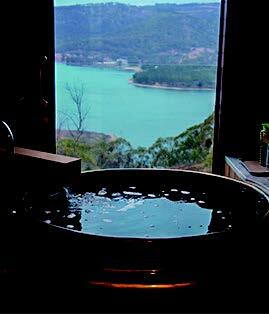 The herbal steam bath is another luxurious experience of sitting back and taking in the calming fragrances wafting around in the moistened air. 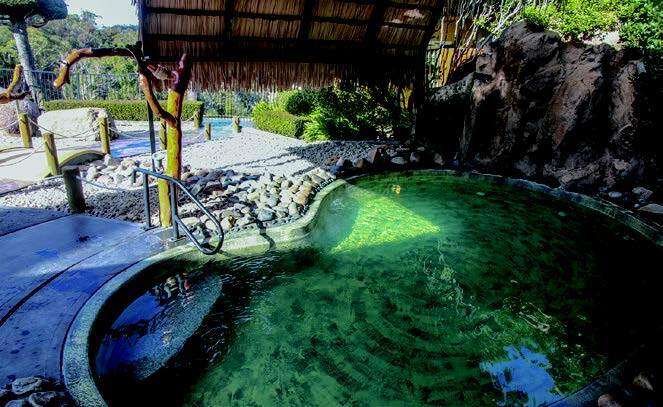 A dip in the hot springs dug out from 300 metres underground is said to be beneficial for arthritis and gout due to the rich calcium and iron concentration of the waters. The grounds of the establishment itself can be split up into 3 buildings – the main building housing the hot spring facilities, and the 2 accommodation facilities. Each of the accommodation buildings have their own unique style; the Cabin is, as the name suggests, a cabin-style building, whereas the Tudor House is a Tudor-style building with luxurious Japanese rooms nestled within it. Bathing suits must be worn for dips in the mixed public baths, however, for those looking for a more authentic Japanese experience, there are private bath rooms on offer that can be reserved for dips completely unrobed. The private bath rooms come complete with a beautifully woven bamboo sofa, 2 massage tables, and a cauldron-shaped bathtub. Wonderfully aromatic fragrances fill the air with the background melodies of healing music to soothe the soul as guests can be treated to a 1 hour massage after a dip in bath in their private room. For a truly luxurious experience, the private bath rooms simply cannot be passed up. Within the bath house grounds is a restaurant serving Japanese cuisine with a gorgeous indoor stone garden inside of it. It is an absolute treat to feast upon the authentic Japanese cuisine dished up by the Japanese chef. The Japanese Bath House also dabbles in tea growing, so there are a variety of different teas available for purchase as well. Relaxing with a herbal tea after a long soak in the thermal waters sure does hit the spot. 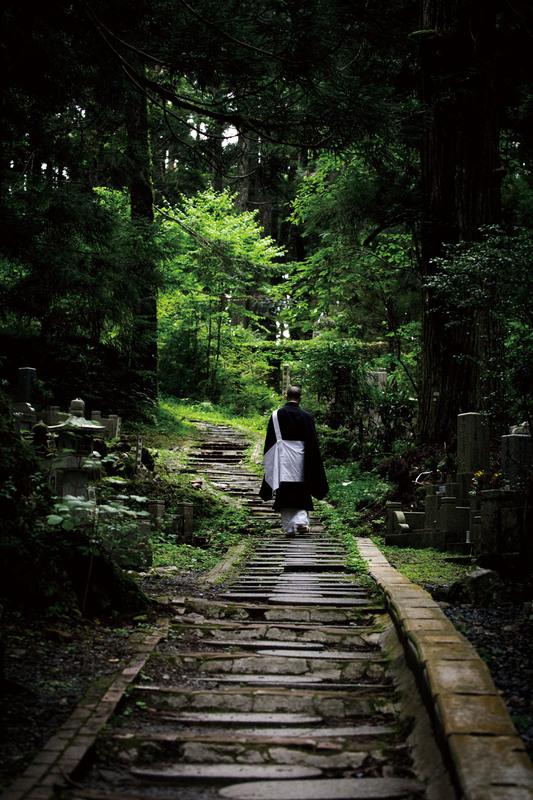 The grounds of the Japanese Bath House are strictly alcohol free due to the risk of fainting after a soak in the hot springs. 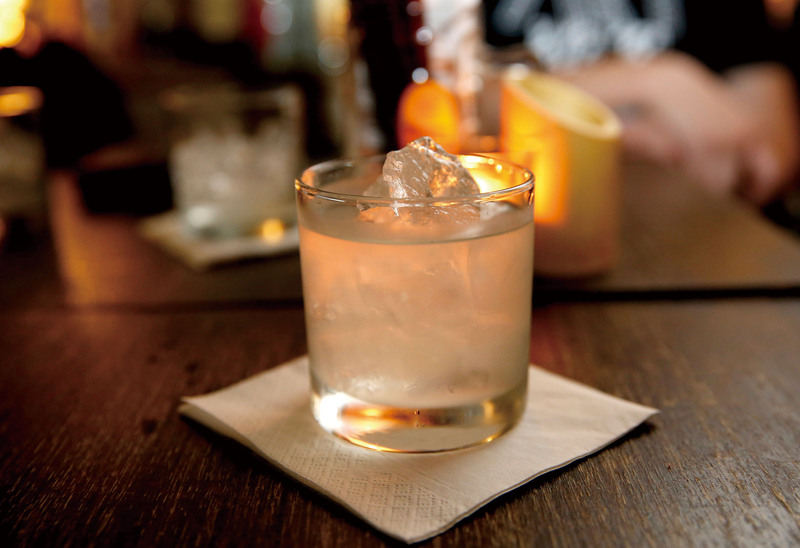 For those looking for a quick drink, the town of Lithgow is a short 10 to 15 minute drive away. Expansion of the bath house is on the cards at the moment, with construction of a cavern-styled bath inside of a garden maze lined up for the near future. Check out the Japanese Bath House’s official Facebook page to stay up to date with their latest posts. For those who make Japanese food at home, knowing where to buy ingredients is crucial. While stores selling Japanese foodstuffs can be found across Australia, Tokyo Mart in Northbridge Plaza on the north side of the Sydney Harbour Bridge is a key spot to Japanese expatriates and Australians alike. to condiments, sweets, dried goods, fresh food, and a Japaneseoperated bakery. With over 20 types of dashi alone, a core ingredient in authentic Japanese cooking, you are sure to find what you need. Their Japanese staff are also on hand to answer questions. In addition to its sale of goods, Tokyo Mart periodically holds events where you can try Japanese food and sake. 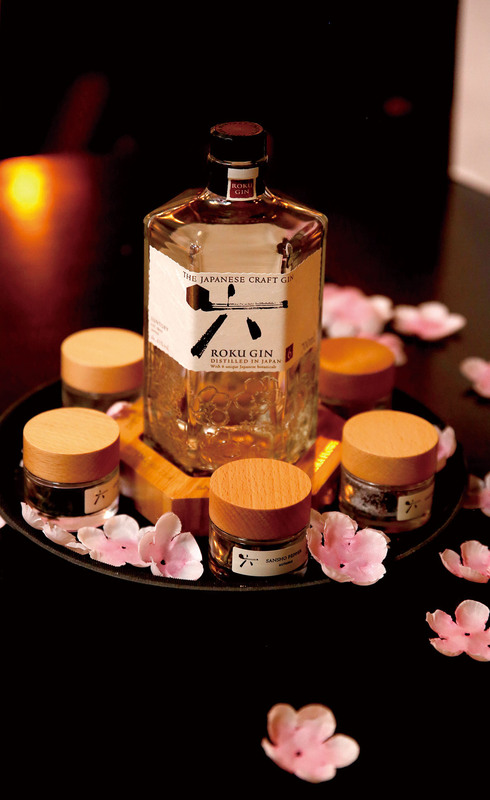 The chance to experience and take home a taste of Japan is a true highlight of Tokyo Mart. Check out the Tokyo Mart Facebook page where information on events is advertised approximately one month in advance. Tokyo Mart also holds monthly 20% discount sales on items of a given category, offering new bargains no matter how many times you visit. Fresh vegetables used in Japanese cooking are also stocked in-store. Come to Tokyo Mart in Sydney for a Japanese food adventure today!